"The ultimate summer chair for chillaxin and feeling the cool breeze on your bum. 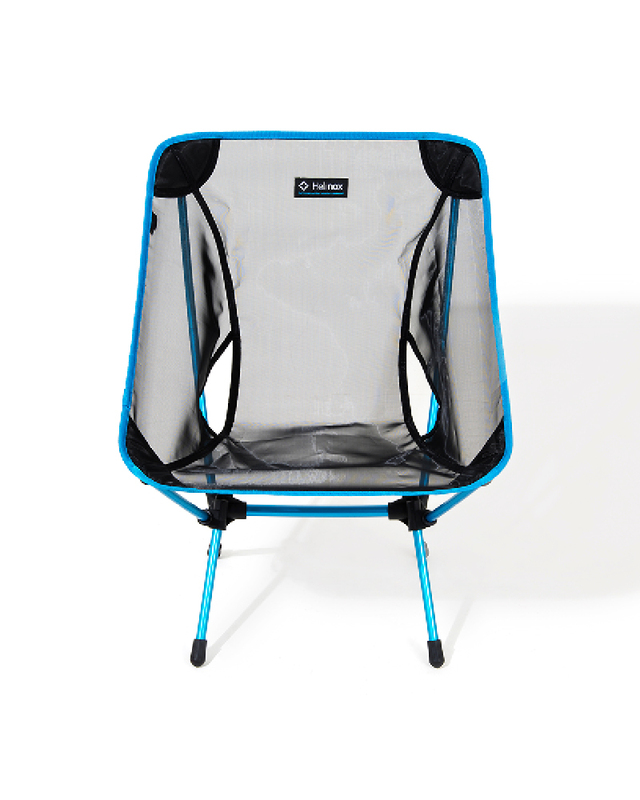 The Chair One with Mesh combines the award winning design of an original Chair One but with a breathable, breeze-able, comfy seat that will help keep you cool around the fire and on the sidelines. It packs up small, is super lightweight, and will be the envy of summer concert goers wherever you park it.